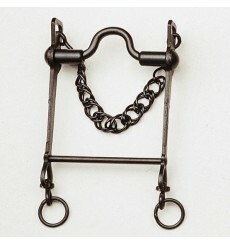 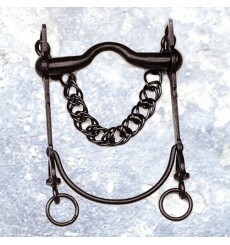 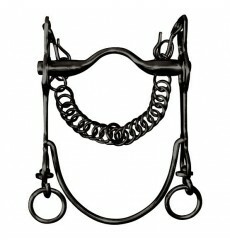 Snaffle Bit Vaquera Curved, soft mouth with chain. 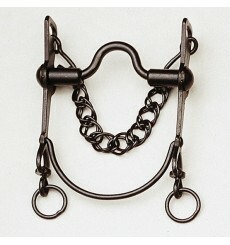 Available in sizes 12.5 and 13.5 cms. 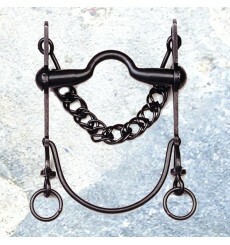 Snaffle Bit Vaquera Curved, Handle boiler with chain. 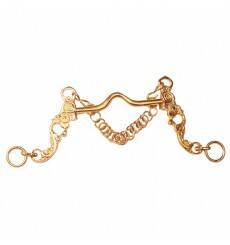 Available in sizes 12.5 and 13.5 cms. 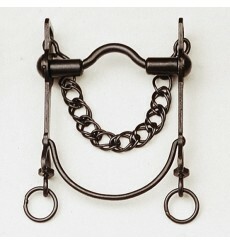 Spanish bit vaquera with rollers Straight BarSpanish bit vaquera with rollers Straight Bar, pavonado, with chain, boiler loop. 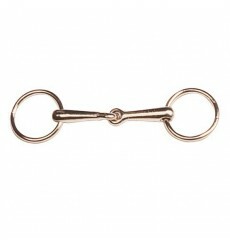 Available in sizes 12,5 y 13,5 cms. 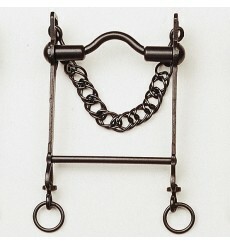 Spanish Bit Vaquera pavonado with rollers and chain, straight bar, soft mouth. 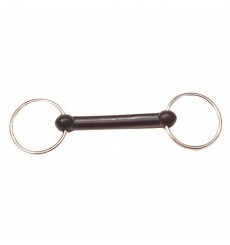 Available in sizes 12,5 y 13,5 cms.